With Dr. Bailey’s signature program you get all the expertise and experience of her years of working with moms all wrapped up in an easy to follow home program. This unique program is divided into four trimesters. The fourth trimester (the first year after birth) is filled with correctly resuming exercise and activity. All starting from within, focusing on restoring your body’s natural ability to use the core and the pelvic floor for control and stability. Ways to avoid "nursing neck"
The first three trimesters gradually prepare your body for birth. Focusing on core and pelvic floor awareness to improve your stability, flexibility, stamina and balance. All aspects of pregnancy that assist in your body’s ability to birth and recover. can bring you a higher quality of life for years to come. Benefits of a Perinatal Pelvic Health Program. If you answered Y to questions 1-2 & N to questions 3-4 you are ready for the Intermediate level. Access to Dr. Bailey through monthly coaching calls through 3 months postpartum to address questions about the exercises and handouts, individualize modifications and progressions and assist your journey through the program. Plus even more bonus gifts! Dr. 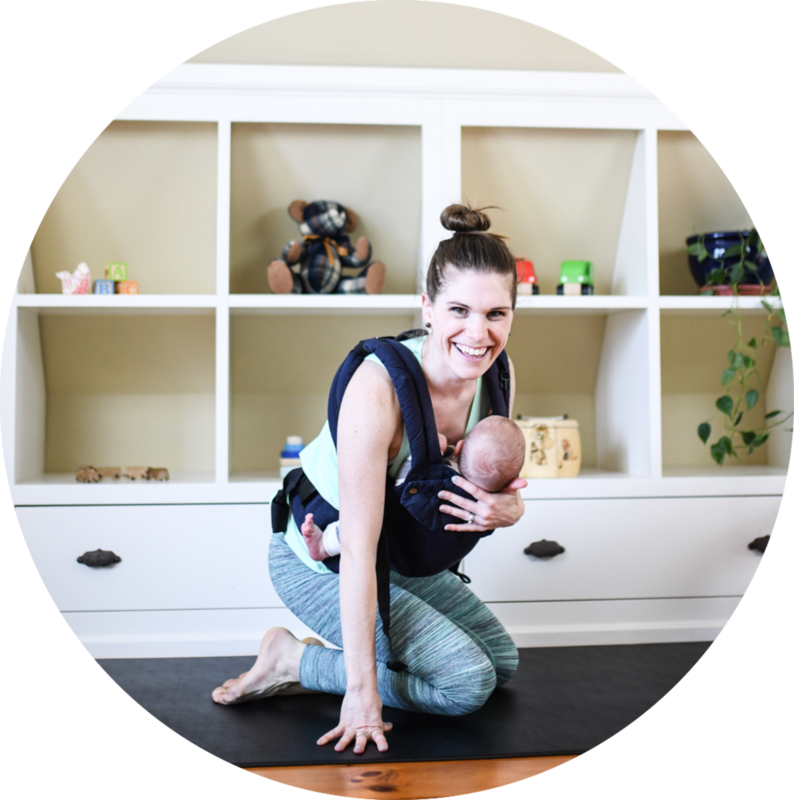 Ryan Bailey’s program is an invaluable resource to women preparing their bodies for pregnancy, building strength during pregnancy and recovering physically after childbirth. I have had various physical challenges throughout my pregnancy including muscular strain in my abdomen, pain in my hips and trying to help my baby have more space to possibly move more comfortably into head down position for birth! The program has helped me immensely and I love that I have this in my toolkit for years to come. The exercises are thorough and move in sequence based on trimester, which makes it really easy to follow and to see and understand the progress you are making. I love how I could do all the routines from the comfort of my own home, while being guided by somebody with a wealth of knowledge in an area of pre and post natal health - that is often overlooked by mainstream doctors. The body needs to fortify and heal! And Dr. Ryan could not be a better guide. Interested in working with Dr. Bailey for guidance on improving your pelvic health during pregnancy, for birth or postpartum recovery? Dr. Bailey offers 60 minute virtual coaching sessions to provide the knowledge and instruction on how to boost your self care through each stage of pregnancy. Consider this, your designed to deliver a baby through the birth canal. However, over the years, your body may have developed habits, tight muscles, restrictions and movement patterns that may challenge your body’s ability to have a baby naturally. Preparing your pelvis for birth is a great way to get in tune with your body and your unborn baby. It gives you tools to use leading up to the birth and during labor that will reduce your chances of medical intervention and birth injury. Ultimately, setting yourself up for a smoother birth recovery and better long term pelvic health. pregnancy journey and what's best for you.